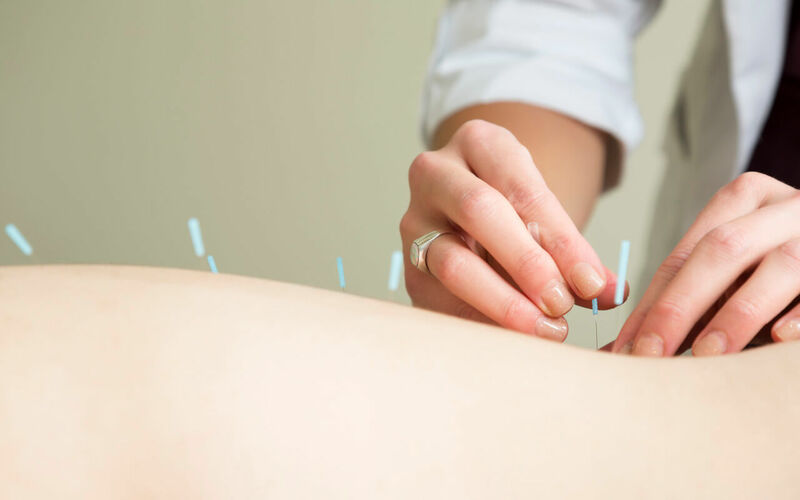 For women who are preparing to embark on intrauterine insemination (IUI) or in vitro fertilization (IVF), we have a 6-session acupuncture programme designed for the cycle that IUI or IVF is taking place. 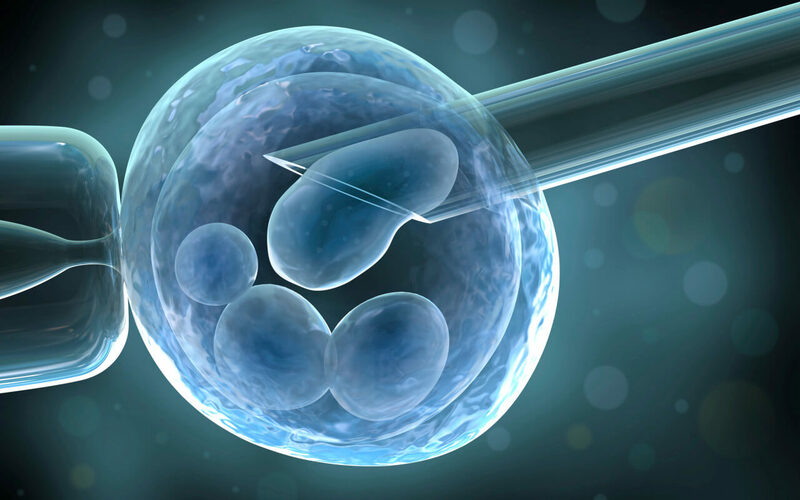 The first session will take place around cycle day 5 and the last session around 10 days after IUI or embryo transfer. Treatment objectives during follicle stimulation are to strengthen the Spleen and Kidney to enhance response to stimulation drugs, as well as to smooth the Liver circulation to support healthy circulation to ovaries and uterus. After the embryo transfer, acupuncture treatments are to assist circulation to uterus, maintaining implantation and nourishment of embryos.